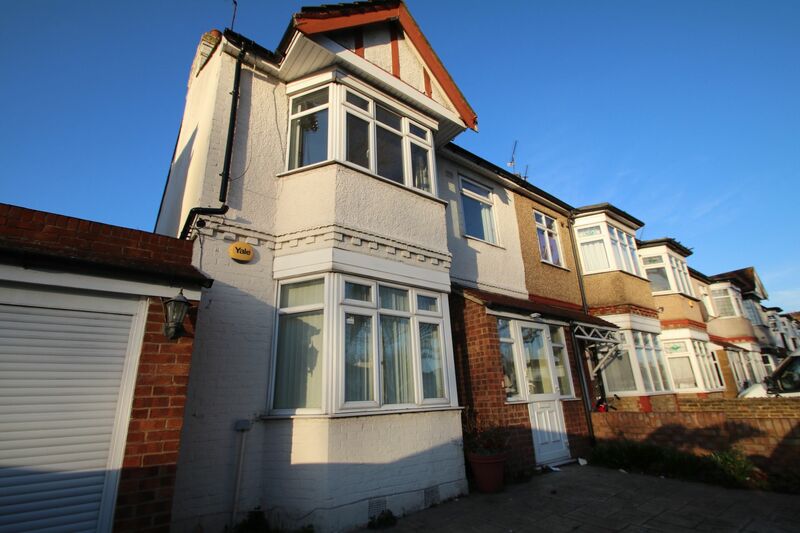 Kenneth Lloyds is delighted to put on the market this wonder 4 bedroom end of terrace house in Romford for rent. The property is currently being decorated to give it a Modern and homely feel. Ideal for a large family or friends which are looking to share.